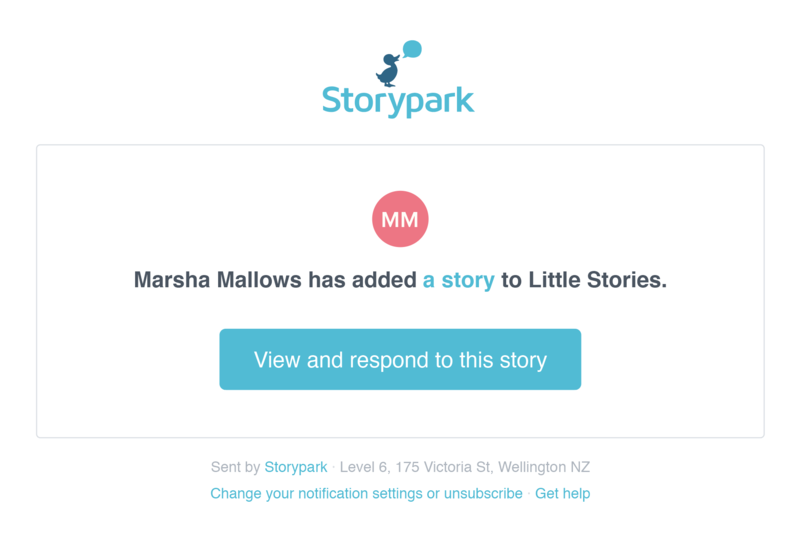 Your logo/profile image will appear in two places – on each of your Service's profile pages, and at the top of every notification email that gets sent to your Storypark community, such as when a story or community post gets posted. Who can add or edit a service's logo? 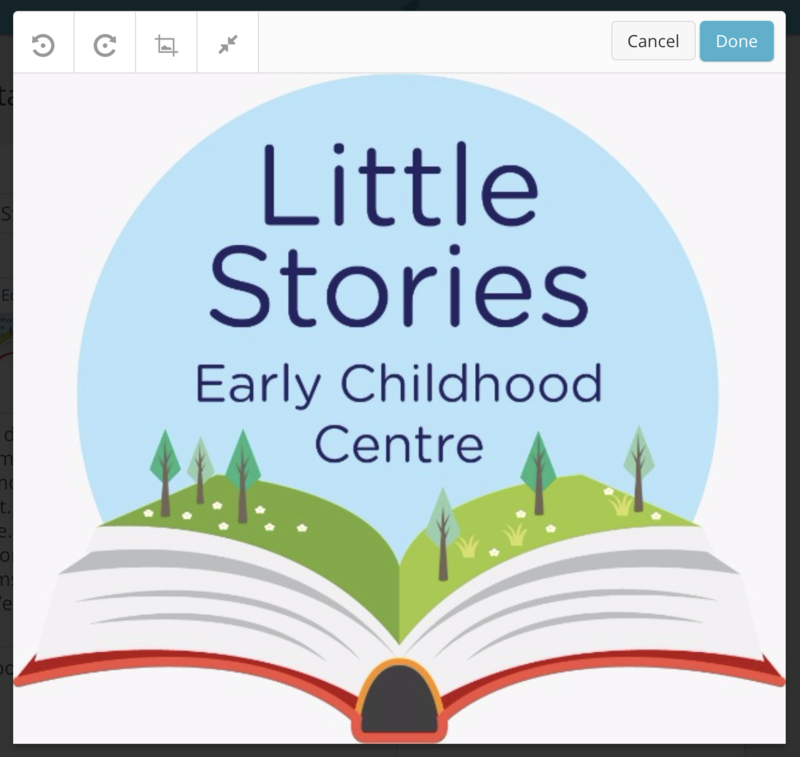 You need to be an Admin at your early learning service in order to add or edit your logo in Storypark. 2. 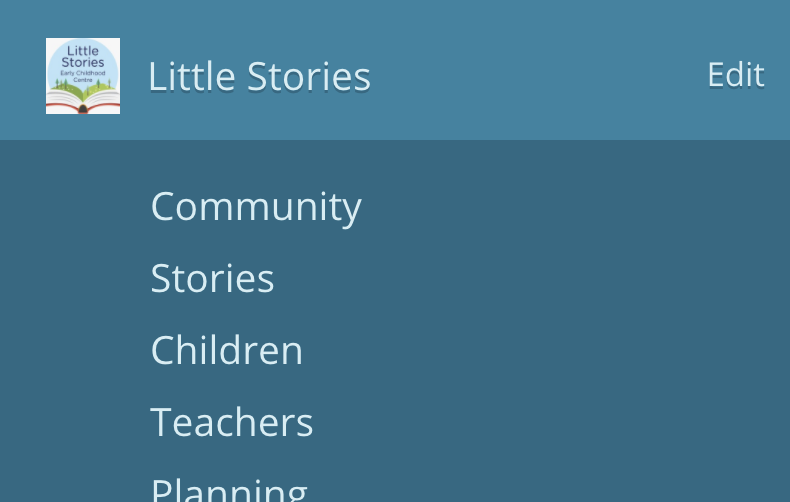 Select your learning service's name in the menu. 4. Tap the 'Select a file' button from the 'Profile picture' section of the form and select the file on your hard-drive. 5. Once the file has finished loading, scroll to the bottom of the page and tap 'Save'. If you don't have either of those, you may be able to find your logo on your website/intranet, or by doing a Google search for the name of your service, right-clicking and selecting 'Save as'. Be careful with this method though because if the image is too small or on a coloured background it will not display well in Storypark. You can crop your logo within Storypark, but if you need to first resize or adjust parts of your logo, you can do this if you have an image editing programme on your computer or tablet. Alternatively, you could find an online tool by doing a Google search such as 'crop, resize, edit images online', and following the instructions.